PHA supports research associates selected for expertise that helps advance our mission. Melissa Dow Cullina is an outstanding field botanist with expertise on rare plant species in Massachusetts. 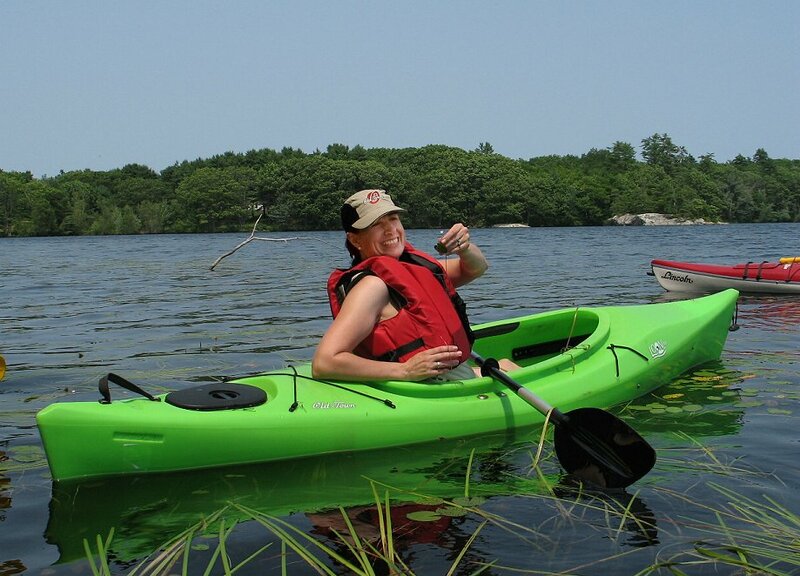 A former botanist for the Natural Heritage and Endangered Species Program (NHESP), part of the Massachusetts Division of Fisheries and Wildlife, she continues to consult with NHESP on special projects. Melissa has a master’s degree in plant ecology from the University of Maine, Orono, and a bachelor’s degree in forest biology from the University of Vermont. Currently she is Director of Education/Staff Botanist for the Coastal Maine Botanical Garden, Boothbay, Maine. Melissa has carried out extensive surveys of the Vineyard freshwater habitats, an area previously understudied in the Vineyard flora. Additional work has included surveys of numerous Vineyard natural areas. 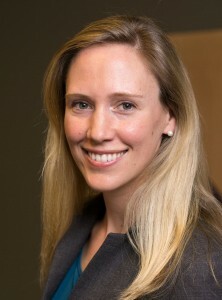 Her recent work on the Vineyard contributed to the most recent publication of the Flora of Dukes County (2011), which includes Martha’s Vineyard and the adjacent Elizabeth islands. Melissa is an outstanding educator and has led intensive professional workshops at the PHA for island land managers to help them become better equipped at botanical surveying. In addition to her teaching and field work she continues to assist the Arboretum in its goal of creating a comprehensive flora of the Island. As part of this goal is the development of the PHA herbarium as the central resource in support of floristic studies and research. 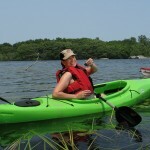 Jessica Dyson is GIS manager for the Massachusetts office of the Nature Conservancy (TNC). Jessica has been working with Arboretum staff to develop geographic information system (GIS) maps that depict the distribution of native and non-native plants on Martha’s Vineyard. These maps are directly linked to our field-collected herbarium specimens, increasing accuracy and expanding access to information. This GIS mapping system also allows us to track our seed collections both on- and off-Island. 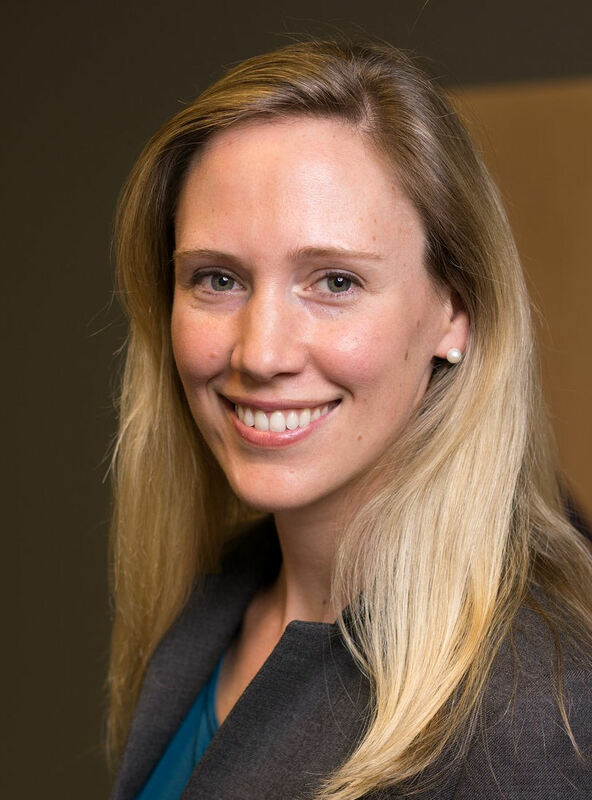 Jessica brings impressive educational credentials including an undergraduate degree from the School of Foreign Service at Georgetown University and a Masters of Environmental Management from the Nicholas School of the Environment at Duke University. 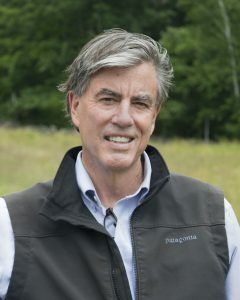 Dr. David R. Foster is Director of the Harvard Forest, a 3,000-acre ecological research site and one of the oldest and most intensively studied forests in North America, Foster is an internationally recognized forest ecologist. His research projects focus primarily on New England forests. Recently Harvard Forest was awarded $100,000 from the National Science Foundation to study the catastrophic death of oaks in the forests on Martha’s Vineyard. Foster and his students are studying the cause of the oak mortality and the short and long-term changes to forest ecosystems in the Arboretum woodlands and the adjacent Frances Newhall Woods Preserve. Dr. Foster’s book, A Meeting of Land and Sea (Harvard University Press, 2017), looks at the dynamic interplay of natural and human impacts on forests overtime on Martha’s Vineyard. Mathew Lobdell, a native of Martha’s Vineyard, began his association with the Arboretum in 2006 with a summer internship, and later became our first collections management intern. Matt worked as horticulturist for the Rose Fitzgerald Kennedy Greenway Conservancy in Boston before enrolling in a master’s degree program at the University of Delaware to further his interest in plant science. Matt graduated with an M.S. degree in 2013 and is currently employed as a plant recorder/ research assistant at the Moore Farms Botanical Garden in Lake City, South Carolina. Matt will assist the Arboretum in the future development of the small flowering tree group known as the Silverbells (Styrax). Matt wrote his thesis on this group producing a modern day monograph of all known species in the wild and in cultivation. The Arboretum has targeted this group as a potential North American Plant Collection National collection. 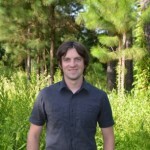 Matt will assist with the Arboretum in the acquisition of wild collected material in the United States and abroad. Dr. Gregory Palermo was appointed as a PHA Research Associate in 2014. A retired medical doctor, Greg is a skilled naturalist, expert at collecting herbarium specimens and providing detailed notes for their documentation. He recently collected several new plants never before documented on Martha’s Vineyard. A year-round Island resident, Greg is a member of the Martha’s Vineyard Floristic Study Group, a team of Island naturalists contributing to an updated Flora of Martha’s Vineyard. 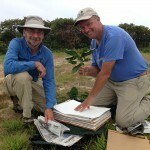 In addition to his work for the PHA, Greg participates in voluntary roles for other island conservation organizations. We are fortunate to have Greg’s contributions to PHA and our conservation efforts. 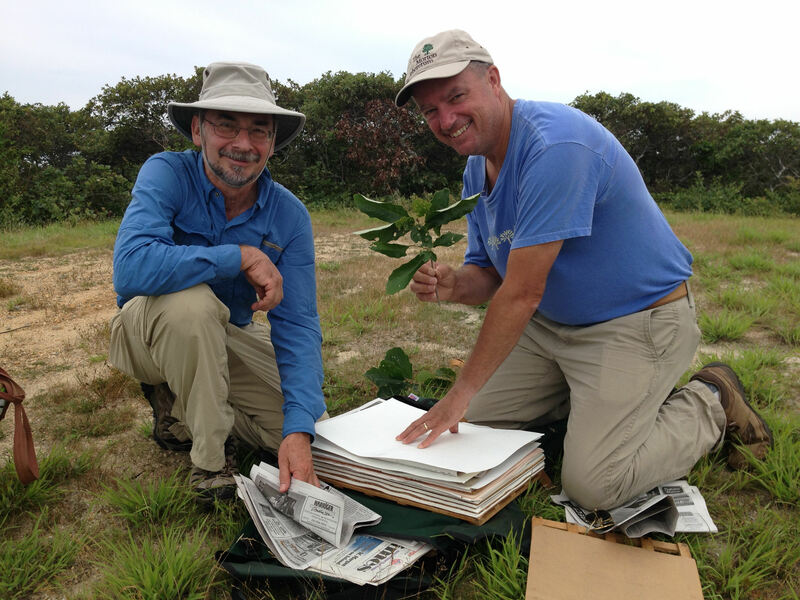 Greg Palermo (left) and Executive Director Tim Boland (right) collect plant specimens this past July on Nantucket Island.